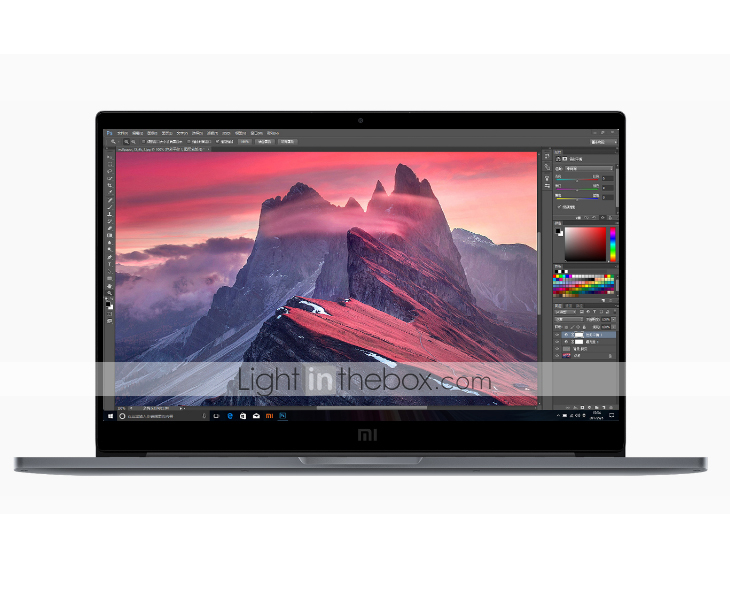 Brand Introduction: Xiaomi Inc. is a Chinese electronics and software company headquartered in Beijing. 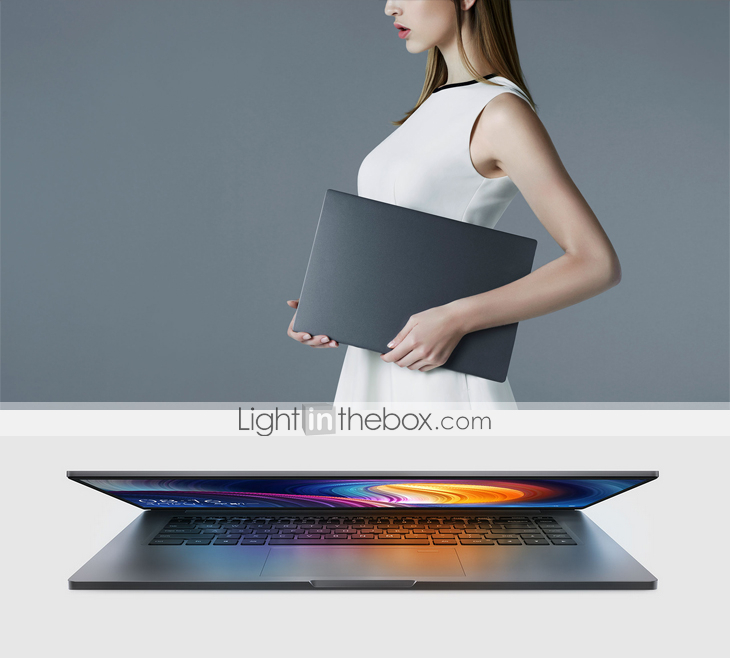 Xiaomi designs, develops, and sells smartphones, mobile apps, laptops and related consumer electronics. 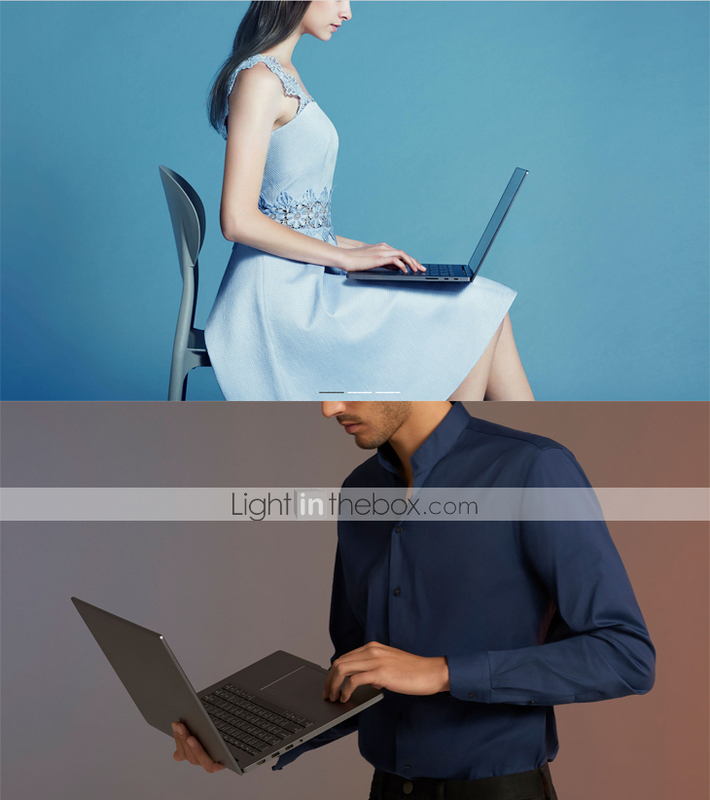 Xiaomi Pro notebook--More powerful professional laptop.The latest 8th generation intel core CPU. 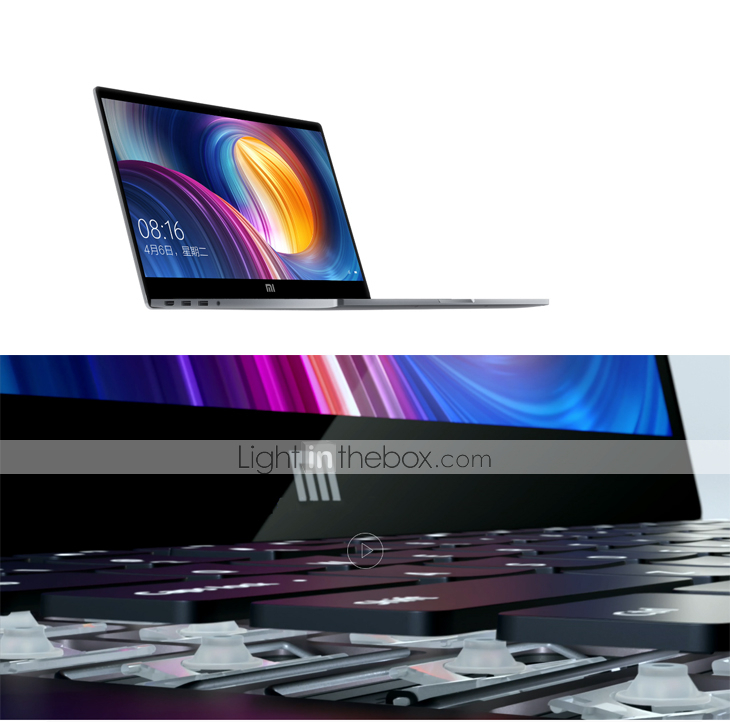 Nvidia MX150 discrete graphic card 2GB GDDR5.Dual-channel Memory(DDR4 2400MHz).Full-size backlit keyboard with 19.5mm key distance.All metal body with Magnesium alloy skeleton(It brings stronger compression resistance).7 mainstream expansion interfaces. The graphics card(Nvida MX150) after the professional level adjustment is up 32% more than the MX150 nominal performance. 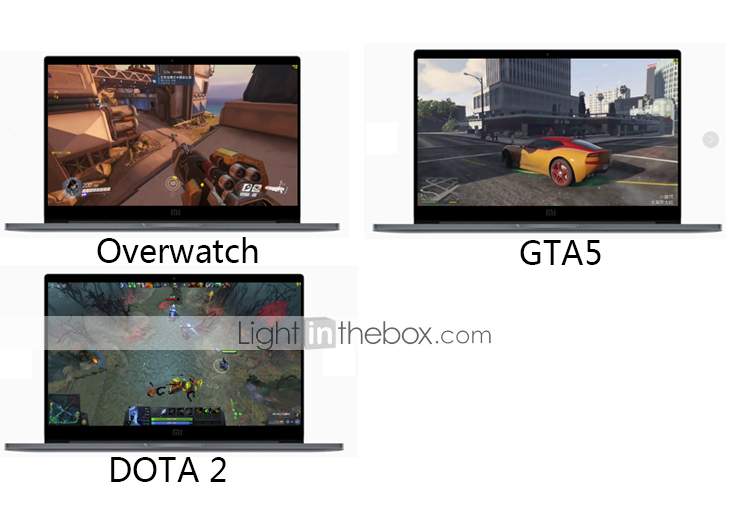 Equipped with 2GB GDDR5 high-speed display,In 1080p full hd quality, bring more realistic scene rendering, more subtle light and shadow performance, more fluid big scene game versus experience. Two large diameter fan, large diameter heat conduction tube, large area thermal conductivity, efficient heat dissipation system . 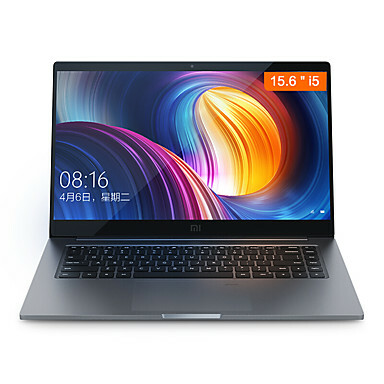 Bandwidth increases by 80%, Dual-channel large memory.Equipped with DDR4, 2400MHz high specification memory, the maximum support is 16GB. Dual channel design, bandwidth up 80%(relative to single channel).At least three times faster, you can extend solid-state drives.The 256GB PCIe NVMe high-speed solid-state drive, with a more advanced PCIe x 4 bus interface, extending single transport channel to 4 channels, faster than SATA solid state hard disk. 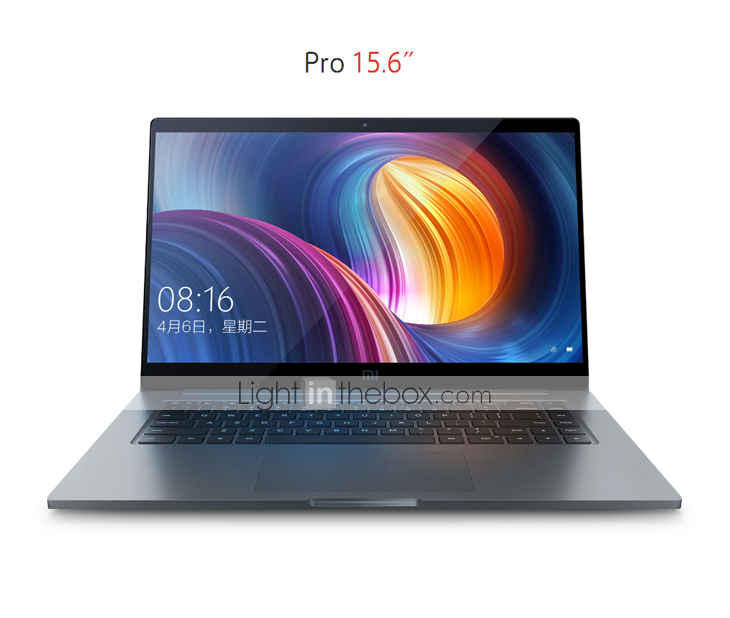 15.6 inch full hd screen, super narrow edge brings broad vision. Corning ® third generation gorilla ® glass laminating technology. 6.52mm narrow border, 81.5% screen proportion. FHD screen, 72% NTSC color field. 19.5mm key distance design, effectively prevent mistyping. Too long keydistance can lead to slow typing, and too short bond distance can lead to easy mistyping. 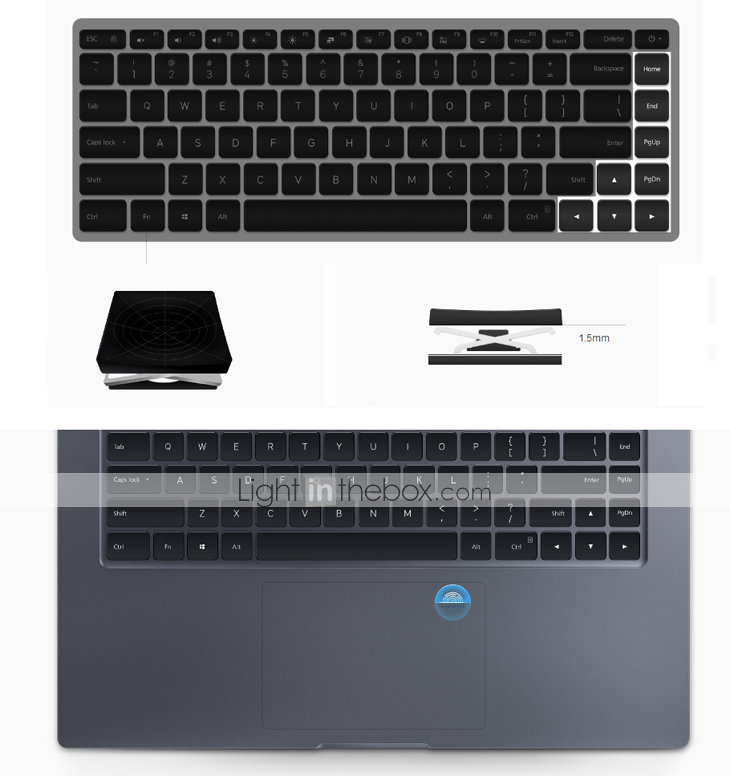 We have achieved the same 19.5mm key distance standard as the desktop, which is more suitable for deep users.More function keys:The larger keyboard area, for writing code and editing text, retains more full-size function keys. "Double curved surface" key cap design, more attached to the finger. 0.3mm key cap radians, reduce the fatigue of long time typing.1.5mm comfortable rebound high key process.In limited space, make 1.5mm high key stroke, better rebound,Get the most familiar sense of validation for you.The touchpad with fingerprint-unlock function, 2 seconds wake up into the desktop.Once experienced a convenient fingerprint to unlock, you can no longer tolerate the cumbersome password input process. We use more advanced static press fingerprints to unlock, gently press, quickly wake up into the desktop. At the same time, by identifying the fingerprint, you do not need to store the password on the server, you can log on the application, the site, so that personal information more secure. Anti-pressure all-metal strengthening body,Magnesium alloy skeleton, rigid lift 2 times.Full metal body, aluminum alloy plate thickness up 25%. The metal skeleton of the magnesium alloy is added, and the rigidity is doubled. Tough fuselage structure design, Bring reliable and durable performance, make daily use without worry. 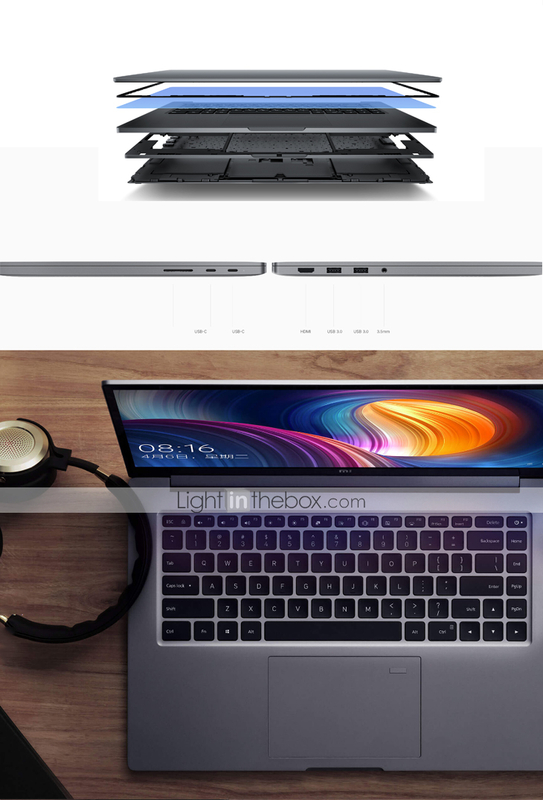 7 interface to meet the requirements of the whole scene:3.5mm audio jack*1,SD card reader*1,USB3.0*2,HDMI*1,Type-C fully functional interface*1(5Gb/s transmission speed, support charging, data transmission, video output), Type-C data interface *1(5Gb/s transmission speed, support BC1.2 fast charge).Haman Infinity custom speaker.Outfitted with the dolby panoramic sound cinema.New upgrade of haman Infinity ® custom speakers, a larger cavity design, bring deeper low-frequency descend With exquisite high frequency performance. Wearing headphones, dolby ® panoramic sound level bring you cinema, watching a movie,Listening to music, or performing a professional remix, can have immersive experience.